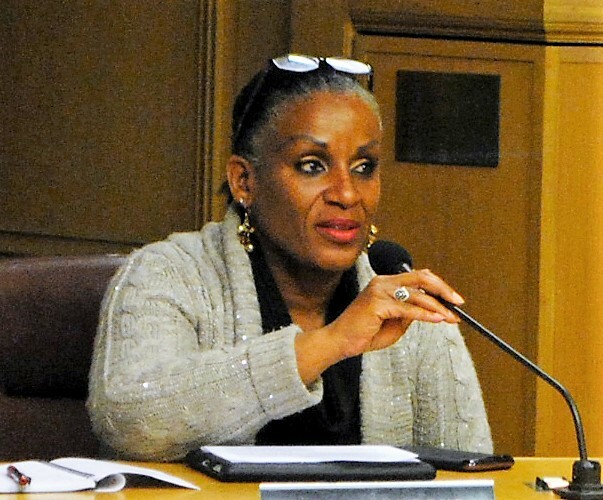 Oakland Councilmember Desley Brooks‘ actions have made her appear vulnerable at election time before, especially in 2014, after she was accused of illegal political interference and was nearly censured by the Oakland City Council. Brooks rebounded and topped a field of four challengers that year. But 2018 may be different after an Alameda County jury last December found she committed elder abuse against an icon of the Black Panther movement, costing the city and herself a total of $4.3 million in damages, including $550,000 in putative damages against Brooks, later ordered. 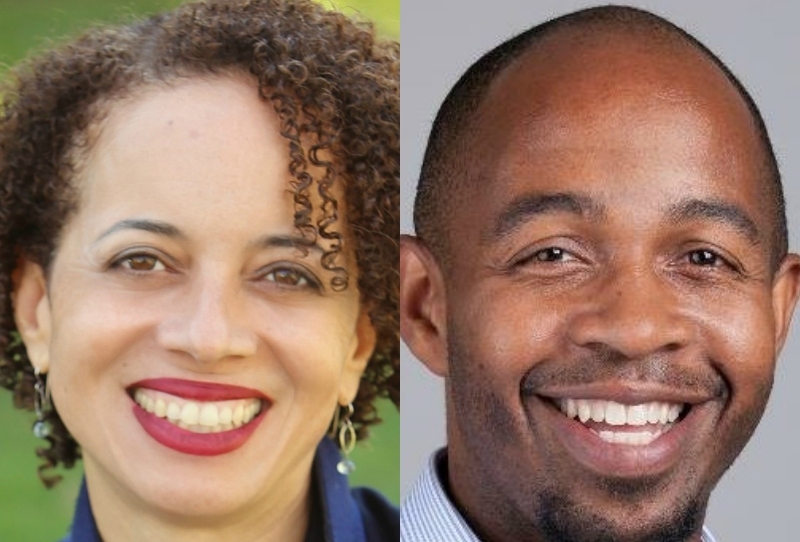 On Monday, Natasha Middleton, a management analyst for the Alameda County Probation Department, announced her bid for Brooks’ District 6. Middleton’s campaign rollout made a distinct reference to Brooks’ recent travails. During a meeting earlier this month, Brooks lashed out at nearly every member of the Oakland City Council, brandishing disparate allegations and political dirt in a bid to defend himself against a proposal that could of led to her removal as chair of the influential Public Safety Committee. The episode was nothing new for Brooks, who has used similar rhetoric to vilify her council opponents while making populist overtures to her supporters. Middleton’s message Monday appears to echo another delivered during the 2014 campaign by a challenger named Michael Johnson. Despite being a 12-year incumbent at the time, Brooks won just 42 percent of the first place votes in the Ranked-Choice Voting election. In the final round, Brooks topped Shereda Nosakhare, an aide to Mayor Libby Schaaf, by 52-48. Brooks is also facing another upstart candidate in District 6. Loren Taylor, an Oakland entrepreneur and 100 Black Men of the Bay Area board member, filed to run for the seat last month. Posted in 2014 Election, 2018 election, Desley Brooks, Elaine Brown, jury, Loren Taylor, Michael Johnson, OakD6, Oakland, Oakland City Council. Bookmark the permalink.